Our 24 Hour London Dental Emergency Service is the largest and longest running dental emergency service in London and is designed to cater for the young, old, elderly and disabled. Started in 1990, we were privileged to accept patients from all the major Accident and Emergency Hospitals in London. They recommended us because of our reliability and quality when it comes to delivering a world class Dental Emergency Service. The new dental contract started in 2006. Through our track record we were offered and were proud to accept the largest NHS Dental Emergency Contract in London. In all 8 Primary Care Trusts in London use our 24 Hour Dental Emergency Service. This Dental Emergency Service can be accessed through our three surgeries based in West London. Please note that during normal working hours you should contact the surgery closest to you directly. If you wish to be seen on the NHS for a dental emergency after surgery hours please contact NHS Dental Nurse Triage by dialling 111.That service is accessible up to 1 AM and you should call by 12 AM. Our private dental emergency Hotline is 020 8746 1500. This call will normally be answered by one of our 24 hour emergency dentists. This experience has highlighted that whether a patient has a Toothache, Abscess, Dental Swelling, Loose Crown, Fractured Teeth, Dental Trauma, Dental Accidents, Root Canal Treatment or Broken Denture, the patient needs immediate attention and dental care so our team try to see you promptly. Reversible pulpitis. Leads to pain of a short duration and is mild to moderate in severity and can be triggered by changes in temperature and with sweet foods. It usually doesn’t cause disturbed sleep, and normally requires a trigger. This type of toothache is commonly well localised and the patient is able to tell which tooth it is. Removal of the decay followed by a filling or crown preserves the vitality of the tooth. Irreversible pulpitis. The dental pain can last for minutes to hours without a trigger and can wake you up from your sleep. Pain can be very intense and painkillers will not be effective. You may find pain on biting, and occasionally pain being relieved with cold water. The tooth will need to be extracted unless a root canal treatment is performed. Left untreated both of these types of pulpitis can progress to form an abscess at the tip of the root which can lead to swellings and raised temperatures. In extreme circumstances hospitalisation may be required. Other causes of toothache include dentinal sensitivity which can arise from gum disease, chipped/lost dental fillings, abrasion and gum recession. It is important to see a dentist as soon as possible if you lose a filling or a crown. You may or may not have pain or sensitivity, but the longer you leave a tooth bare, the higher the chances of you developing a problem, or exacerbating an existing problem. The loss of a filling or crown may also have occurred as a result of an underlying issues, for example dental decay. 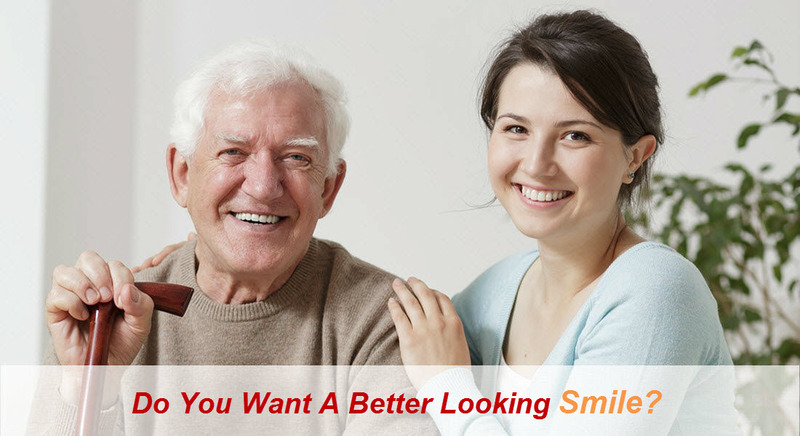 If there is no decay, then your existing crown can normally be recemented back at the same visit. Lost fillings will usually require replacement of the filling, you may have the option of a temporary or definitive filling being placed. Teeth may break for a variety of reasons including dental decay , trauma or biting hard or sticky foods. Treatment is dependent on how much of the tooth has broken , how much remains and whether the pulp has been damaged as a result.. Most teeth can have treatment to help save them, but a thorough assessment is required. A denture can break for a variety of reasons. We don’t recommend that you try to repair it at home It is better to avoid using a damaged denture in order to prevent damage to your lip, tongue and cheek, and to also avoid any risks of swallowing it. Must always be taken seriously because they can very quickly get very serious (cellulitis). The most common cause is an infected tooth which has been left untreated and has progressed to forming an abscess. In severe cases the patient may need hospitalisation. The gum overlying wisdom teeth can become inflamed and infected. In its earlies stages it may be possible to treat the issue by cleaning and irrigation with some antiseptic solution. If left untreated it may be progress to becoming quite serious and causing localised swelling, difficulty in opening the mouth and/or swallowing- at this stage antibiotics will be required. In severe cases the patient may need hospitalisation. 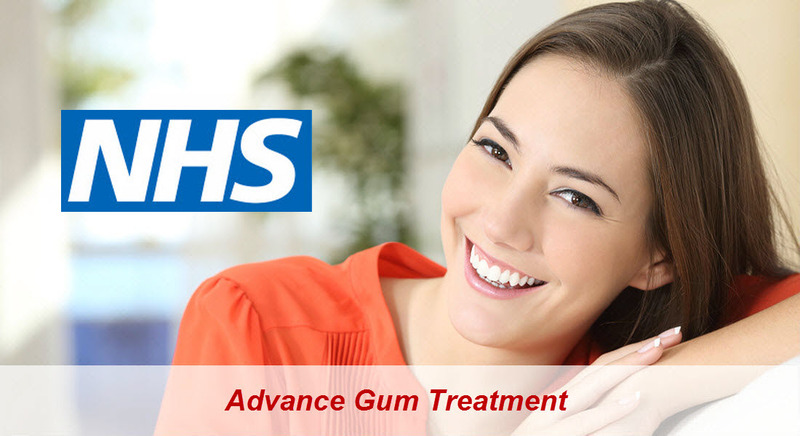 It is very important to arrange an appointment immediately, and you will probably require antibiotics to control the infection in the first instance, unless it is clinically appropriate to remove the offending tooth. We follow Nice Guidelines when deciding whether to extract the wisdom tooth or allow it to erupt naturally. Discomfort, tenderness and swelling should be expected for about 3 days after an extraction. This normally reduces and responds well to anti-inflammatories like ibuprofen or diclofenac. 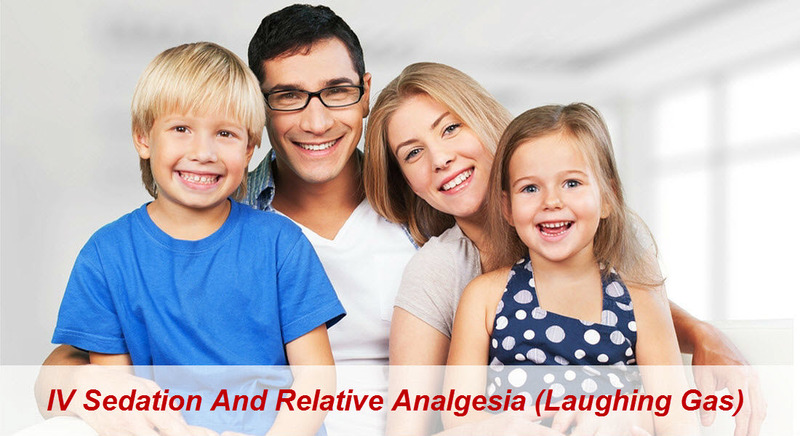 It is common to get pain after an extraction which subsides over time. If the pain is intense and gets worse on the around the third day after extraction, then you might have what’s called a dry socket. Basically, the blood clot which normally fills the socket disintegrates leading to exposed bone. The dentist will normally clean the socket and place a socket dressing. This may need to be replaced after a few days. You must also follow the post -operative instructions given by the dentist. 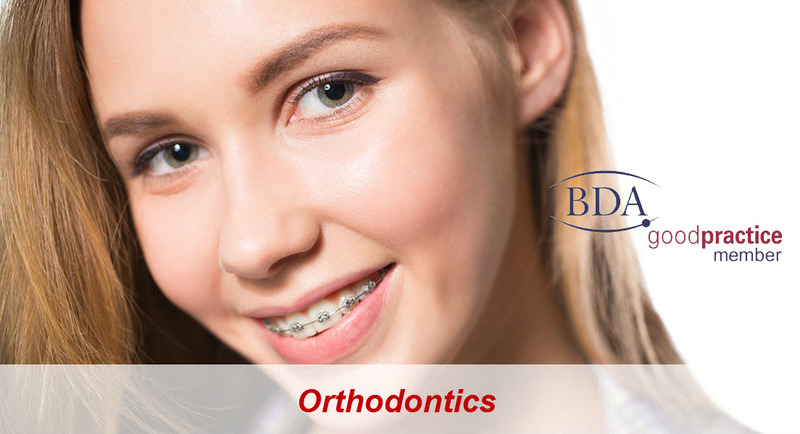 Problems with braces can include broken braces, broken wires, loose bands, loose braces, wires sticking out. You may need to visit a dentist if it’s causing trauma to your cheeks, gums, palate or tongue. A dental abscess is a collection of pus that can form in the teeth or gums as a result of a bacterial infection caused by bacteria found in plaque. Plaque can damage teeth and gums and can eventually infect the soft tissue inside a tooth or gums, forming an abscess. Playing rugby, football, cricket or on a set of rollerblades, sports injuries can range from minor chips of a tooth to severe cases where teeth have been knocked out, loosened or displaced. It is important with any dental trauma to arrange an assessment straight away, especially if you have disrupted the position of the tooth or knocked it out. Studies show that the highest success rates can be achieved within the first two hours. So, if are wondering “how do I find an emergency dentist near me “…. all you need to do is call 020 8746 1500 or visit NHS choices.